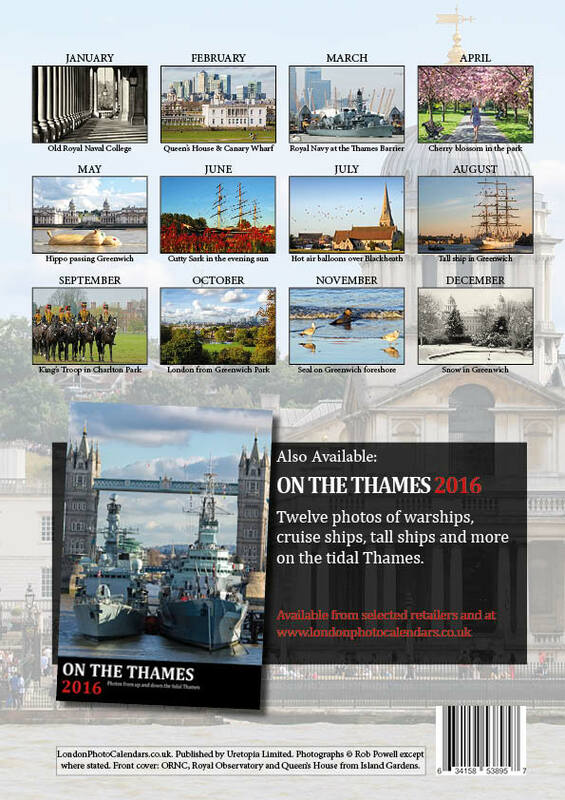 THE 2016 edition of the Royal Greenwich calendar is now on sale, online and in local shops. 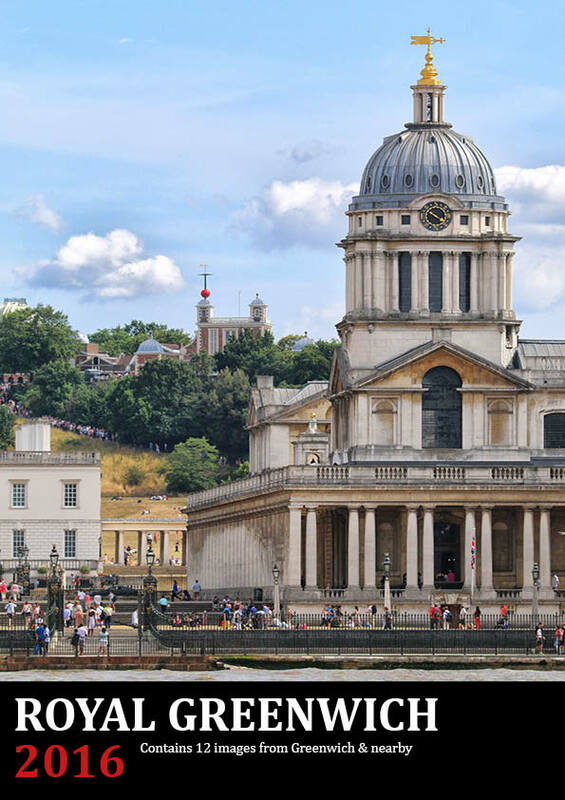 It's the fourth time that Greenwich.co.uk has produced a photo calendar using images from Greenwich and nearby. This new calendar has sought to capture some wonderful moments such as a seal on the foreshore, a hippo (!) passing Greenwich, a Royal Navy ship passing the Thames Barrier and dozens of hot air balloons floating over Blackheath - a photo provided by Stu Mayhew. There's also classic shots of Greenwich throughout the seasons with the cherry blossom of spring in April, autumn leaves in October and a snowy, wintry scene for December. 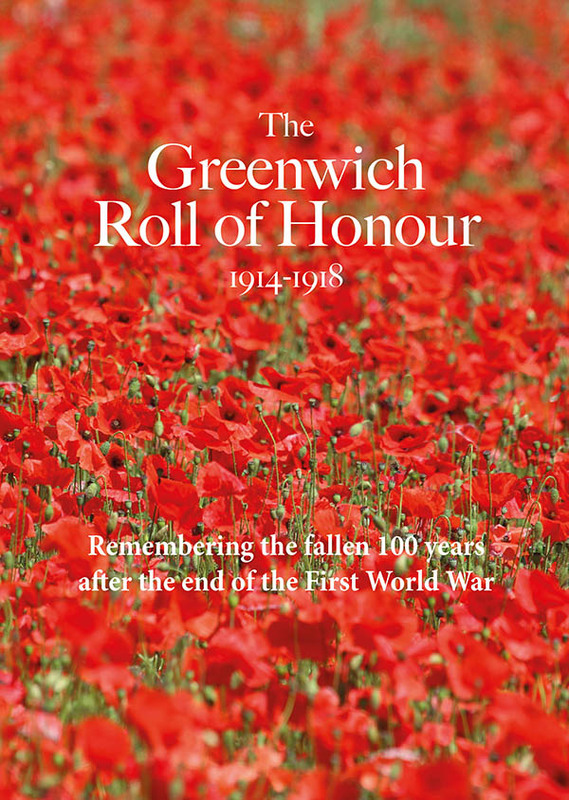 The price of the Royal Greenwich 2016 calendar is £6.99. If purchased online, postage and packing is £1.80 or free if two copies are bought. The calendar is already available in a range of local retailers with more being added soon.